When choosing your marketing tactics, a problem a lot of my clients talk about is having too many things to do. They love it when I suggest they only need three marketing tactics to get all the clients they want. In the article below I share these 3 simple actions to getting clients. As business owners we often have to juggle delivering to clients with marketing to get new clients as well as all the other general activities involved in running a business. That’s why it’s important to simplify your marketing and just focus on 2 – 3 activities which you enjoy doing that will bring you new clients. 1. 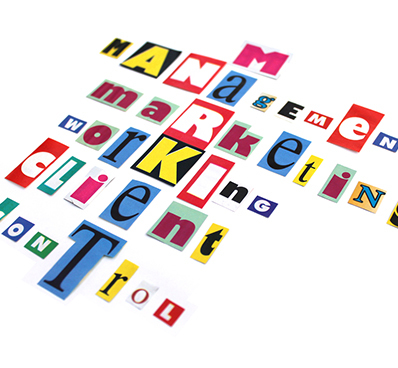 Find out: Where are Your Potential Clients? The first step is to know where your potential clients are before you can engage with them. Once you know where they are you can then plan how to get in front of them and meet them. To help with this you first need to get clear on exactly who your target market is. Then it’s a good idea to brainstorm all the places and events they go to. 2. Work out: What to Say to Get them Interested? This second step is essential otherwise you can waste so many opportunities when you meet people. Aim to have a clear plan with a few things to say – but don’t speak too much otherwise you’ll see their eyes glaze over as you are talking! Key tip: Don’t talk about what you do (your service) instead talk about the problems your potential clients have and the benefits you offer. 3. Discover: What to Say to Convert Interest into a Paying Client? The final step gives you the key things to say when you are meeting with a potential client either face-to-face or over the phone/Skype. The biggest mistake people make here is to do all the talking and try to convince someone. It is far more effective to ask questions and get them to do the talking. Research shows that the sales people who spend more time listening than talking make more sales than the ones who did more talking! A good question to start with is to ask them what their goals are or how they would like their business (or life) to be. You can alter the words according to the service you offer. Want Some Help with Choosing Your Marketing Tactics?